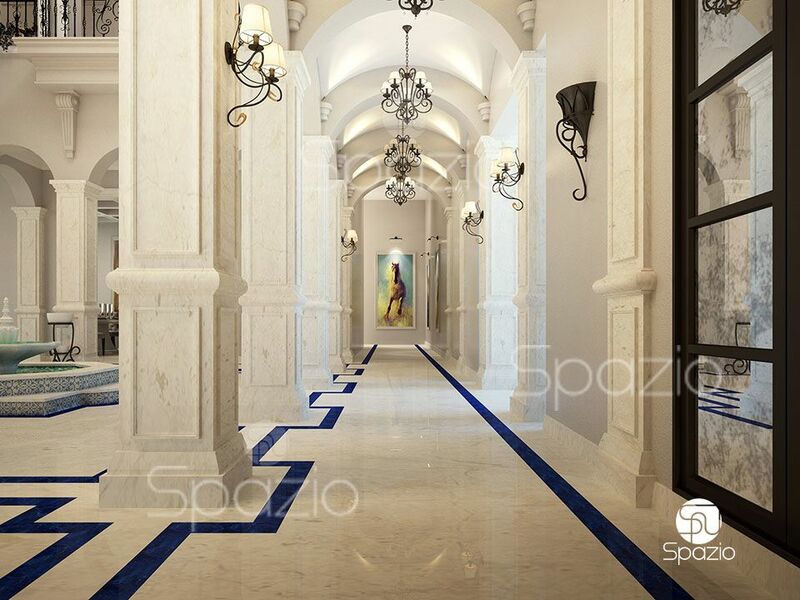 Spazio is one of the leading interior fit out companies in Dubai the UAE. We have a team of engineers, builders and other people who are ready to execute a project of any complexity. More then 10 years of experience in fit out interiors guarantee the first class result of our works. 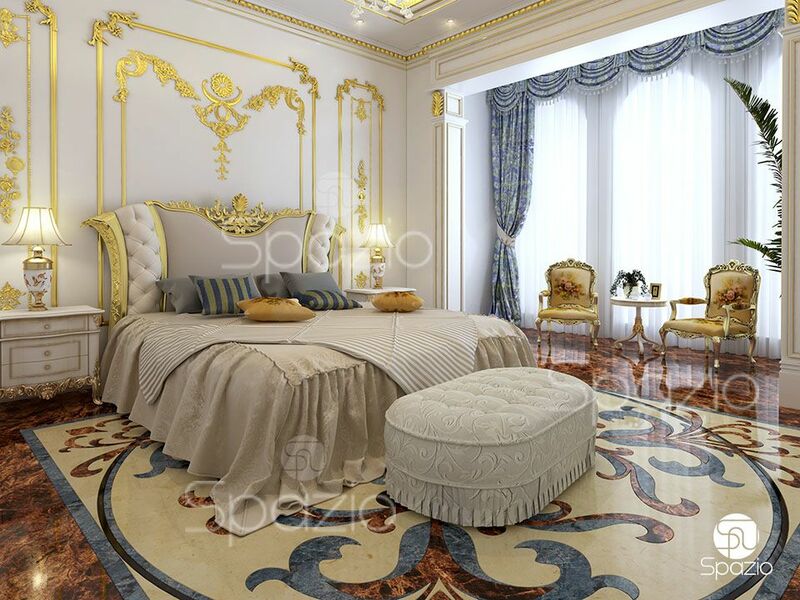 Palaces, luxury villas and 5 star hotels require the ability to work with expensive materials and technologies. 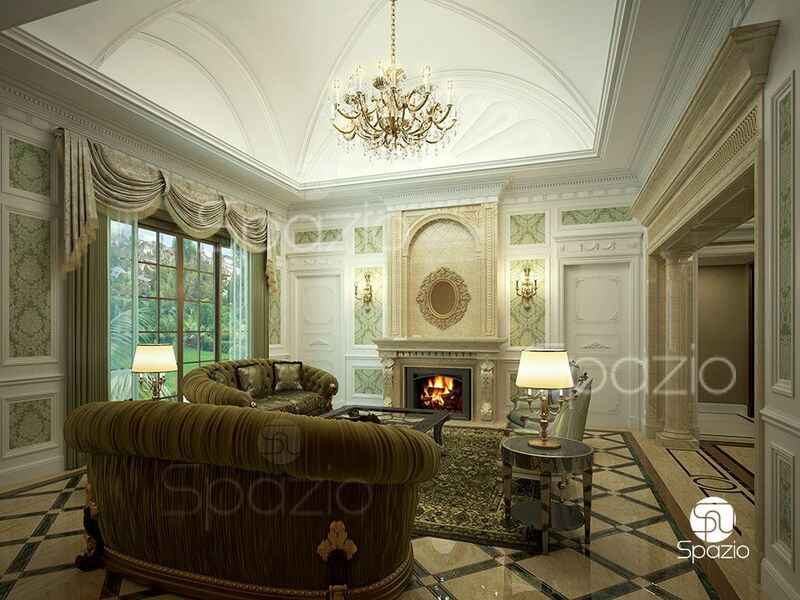 Our contract teams under the management of experienced managers and designers are absolutely ready to fulfill the most luxurious project. Offices, restaurants, retail require high efficiency, durability, functionality. We carried out about 200 projects of different levels of complexity. Entrust us the fit out works for your object. We carry out fit out in a short time. We save the time of our clients, so we keep them up to date with the help of photo reports. The manager is always in touch with the client. We have many teams, we can always speed up the execution, if it is necessary. We have own contract teams and own materials factories. We provide high quality at reasonable prices. Full range of fit out works as well as interior design services. If you need to execute your house, office or retail project, we offer additional services for the development of a design project. For ordering the fit out services, contact us via the online chat at the right corner of the site or just call us. 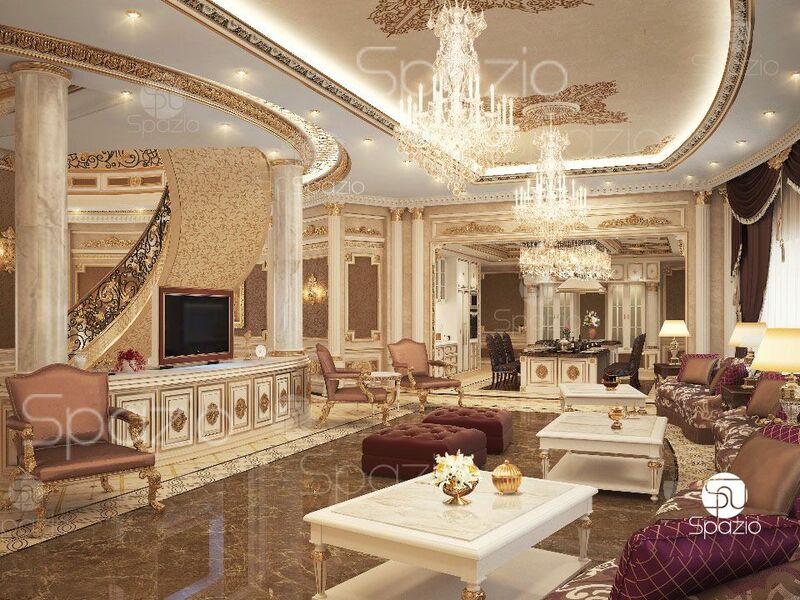 Architecture and interior design renovation. The renovation is notable for its low cost and fast execution. 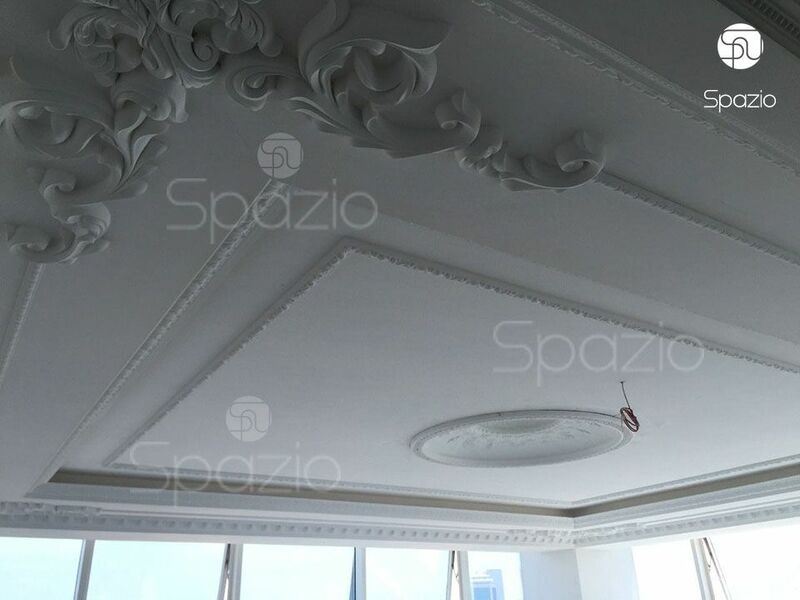 Typically, this process includes architectural or interior renovation of the room, replacing the decorative finishing of the house and giving it a new well-groomed appearance. It can be any style: from modern minimalism to luxurious classics. However, there is no replacement of the communication systems of the premises, only repairs are made if necessary. 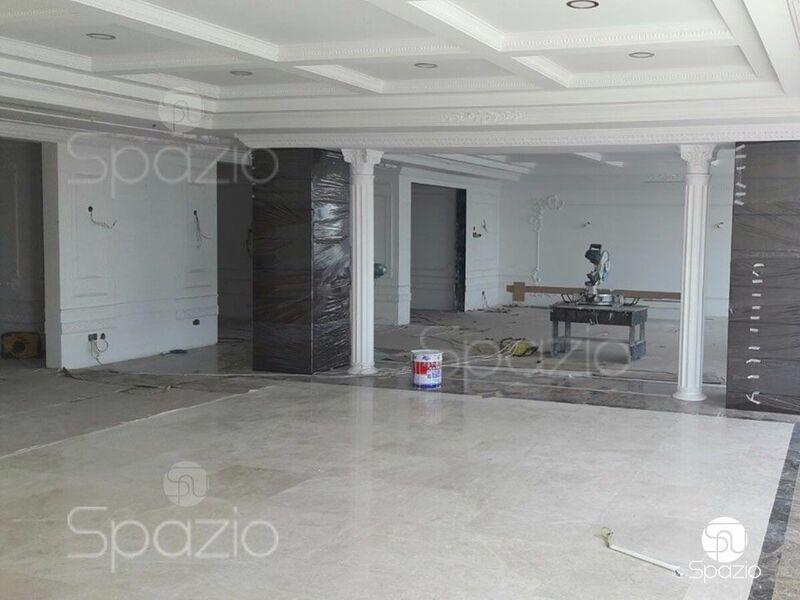 The main advantage of interior renovation of houses and commercial objects is low cost and fast implementation time. Complex fit out works. 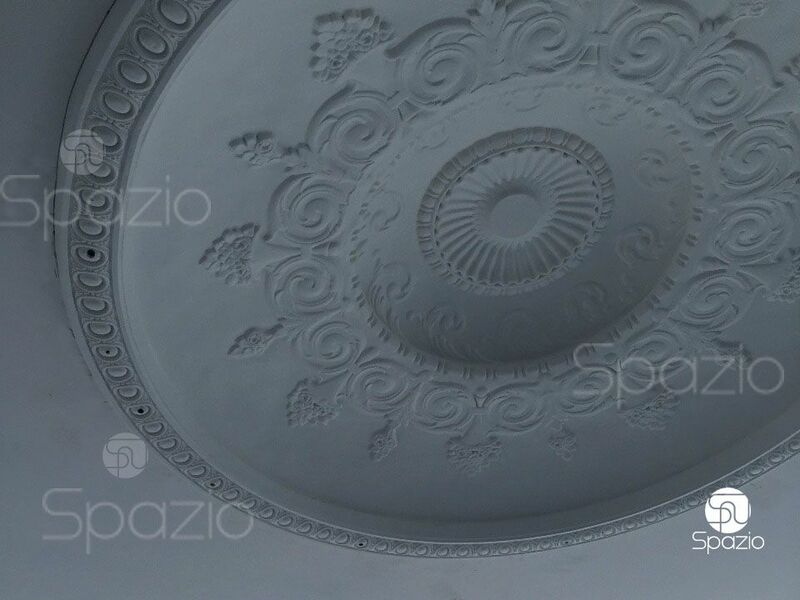 The service includes such works as: dismantling, execution from "0" to complete interior works to create design and decorations. 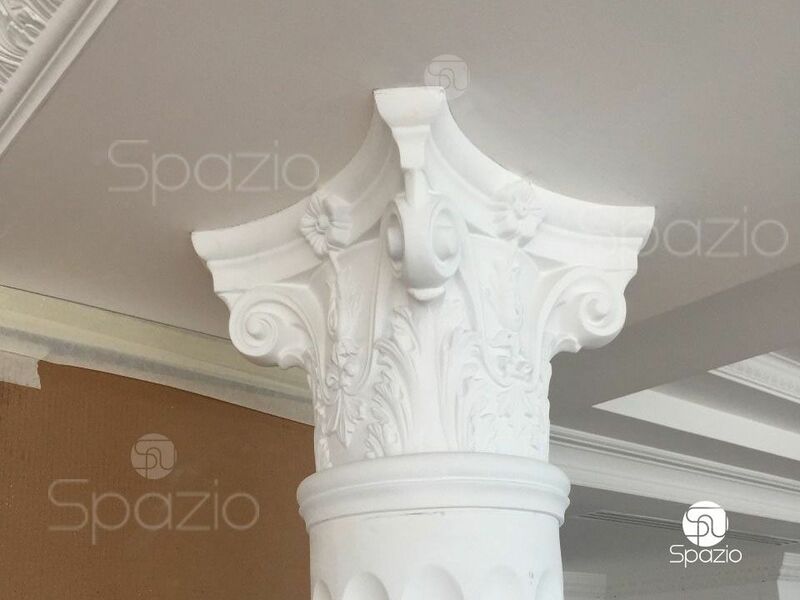 We use only high-quality materials, so the result is distinguished by its durability. The service may include redevelopment of the premises. You will need this type of service if you have a new commercial premises or you want to completely change the look of your house. Turnkey fit out. 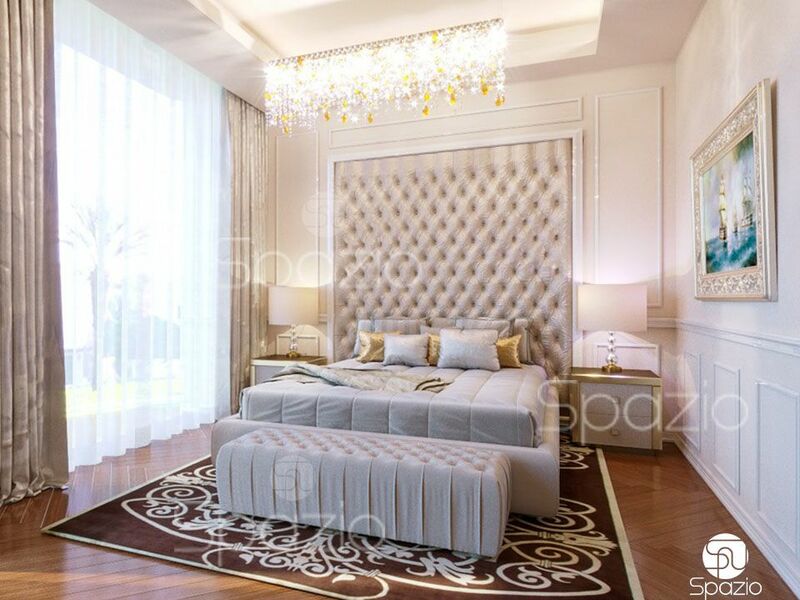 The turnkey project includes the development of an individual design project that allows to create a unique interior. Our first-class interior designer will be involved in creating the design. We use modern technologies and high-quality finishing materials. 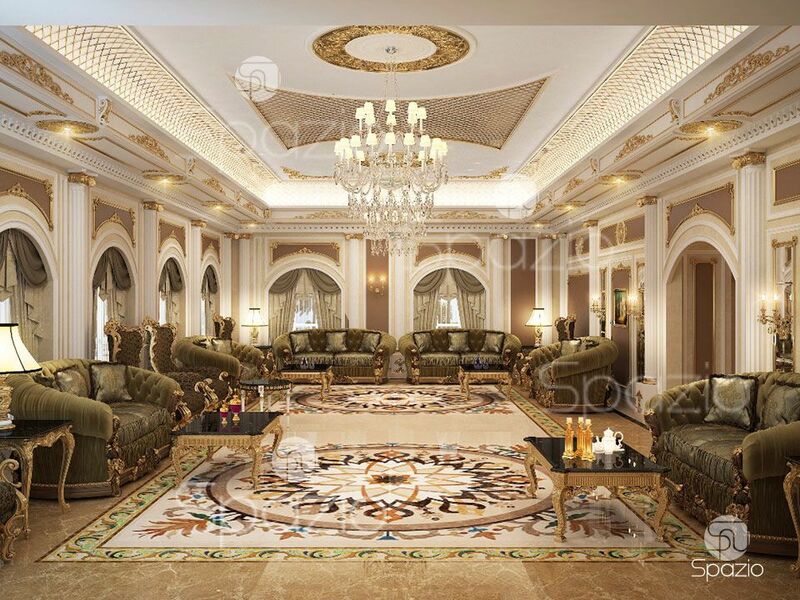 In general, this type of service is suitable for those who value comfort and high quality in everything and strive to create a unique design of the premises.